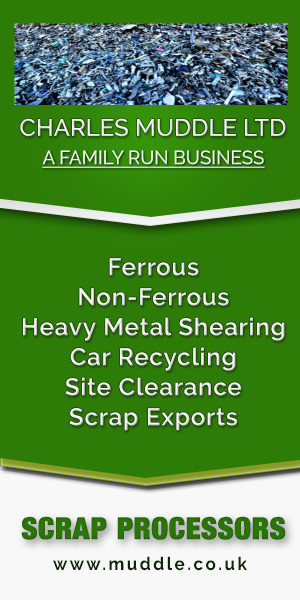 Here at Charles Muddle Ltd we have a good reputation for buying and recycling non-ferrous metals. We purchase any quantities and seek to offer top market prices, we can also arrange an easy collection service from site using our large transport fleet. Our aim is to provide you with a professional service from start to finish. We have invested in a significant amount of specialised processing equipment to recycle large quantities of non-ferrous metals. We can either recycle these within the UK or export them through our export trading company, Solar Metals Ltd.
One of our friendly team will be happy to assist you with any enquiries.